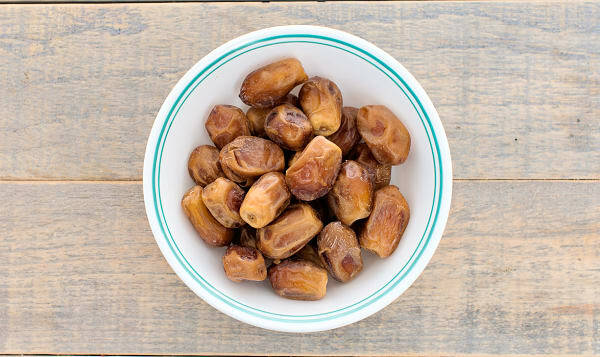 These dates are sun-dried and contain no additives. Brown dates are similar to black dates, but with a lighter flavour and texture. Filled with nutrients like iron, manganese, and magnesium, these sweet dates are full of energy and satiating fibre, and they won't spike blood sugar like other sweets.